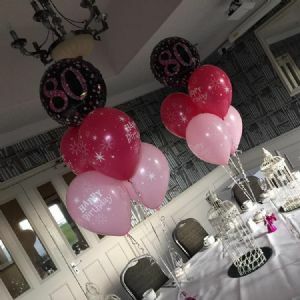 Birthday Helium Balloons and room decor in the Lytham, Blackpool & Fylde area. 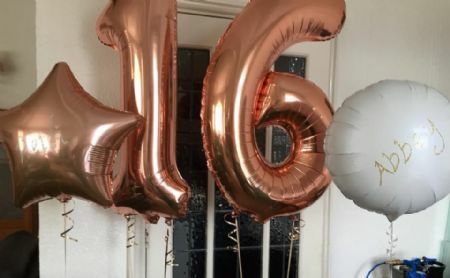 Whatever age you're celebrating, balloons never stop being fun. 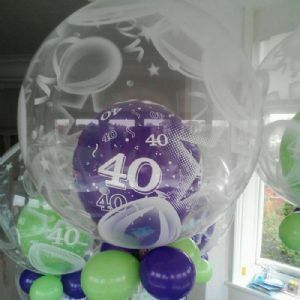 As well as adding a wow factor to any venue or home celebration, they are always popular and here at Partyworx we love to create something special just for you. Delivery and set up is available in the Lytham, Blackpool and Fylde area, so please contact us for a free, no obligation, quotation.